– that last frontier of America called South Florida. 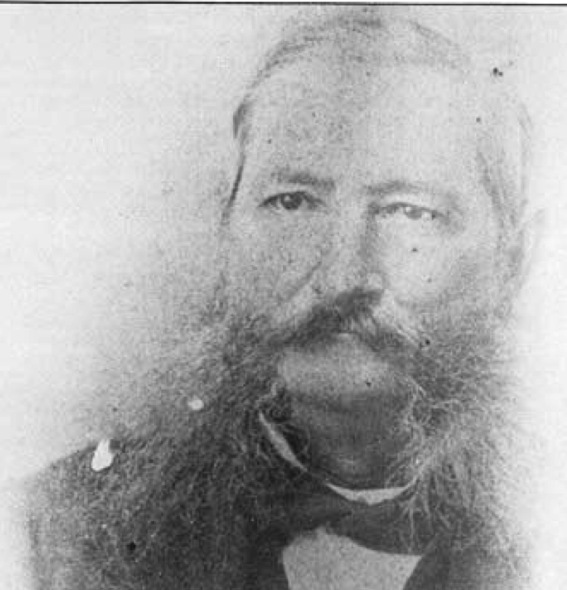 Marcellus A. Williams was born in North Carolina in 1818, and lived with his wife and nine children on Amelia Island. This story is so good that I’m going to write it as a “serial” story over the next few weeks, so that you will read glimpses from some of the first people who set eyes on this unspoiled paradise. Marcellus Williams’ house on Amelia Island in the Fernandina Beach Historic District. Courtesy Florida Memory. Tagged amelia island, maps, Marcellus A. Williams, south florida, surveying. Bookmark the permalink. Do you have any more information on the surveys of Marcellus A. Williams?